The first kites date from the Warring States Period (ECB 475-221, also called the Eastern Zhou Dynasty). During this period, they were made of wood and were called Mu Yuan木鸢 (wooden kite). This kite prototype, or “wooden bird”, has its origin in the ancient text of Mozi (BCE 551-479), who was a philosopher a century after Confucius. 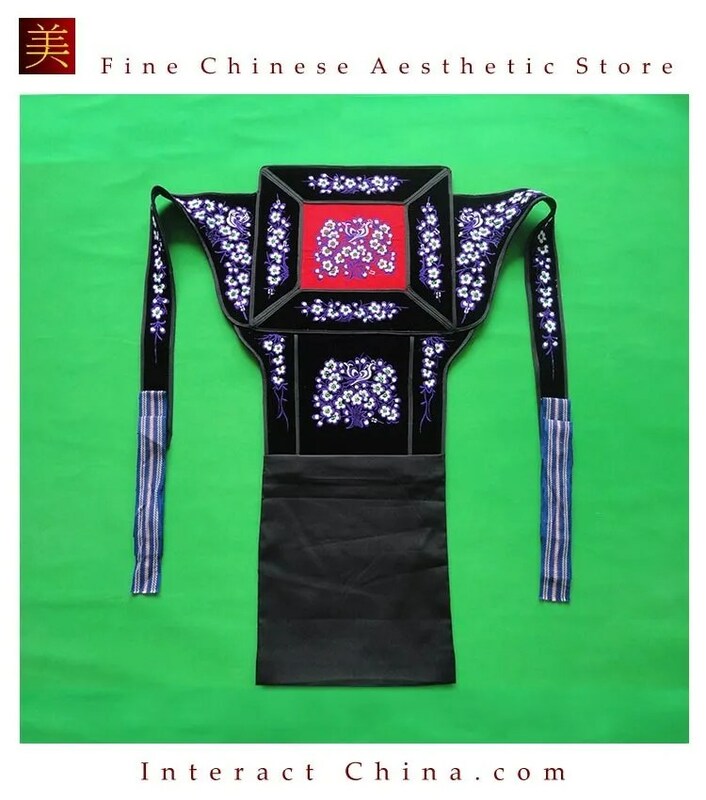 In fact, it was not until the Tang Dynasty (CE 618-907) that light kites made of silk and then paper (bamboo was a common material used for the support) made their appearance. It was at this time that kites went beyond their original military function and were instead used for recreation. Immediately, the artisans began decorating their creations in a more artistic way. 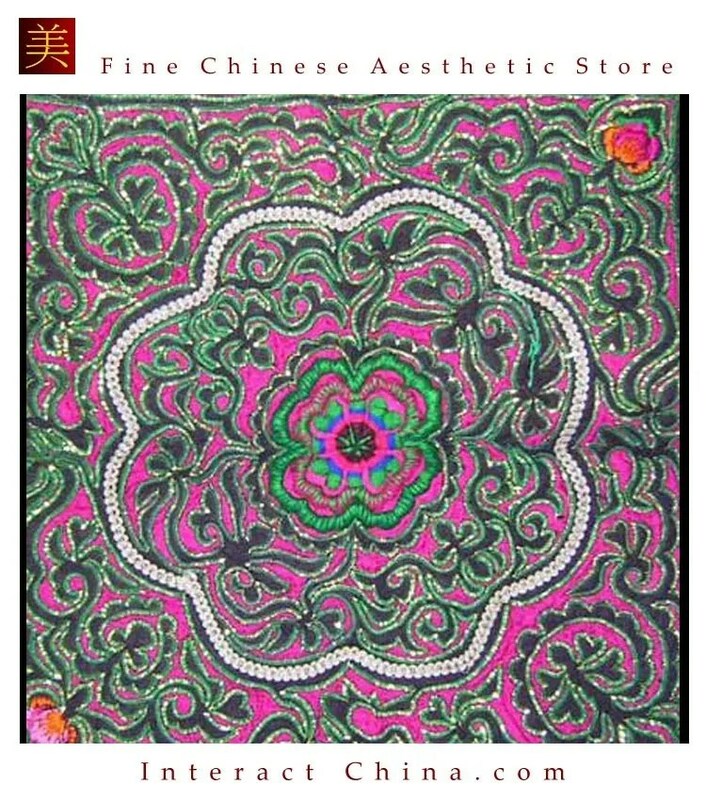 During the Ming (CE 1368-1644) and Qing (CE 1644-1911) Dynasties, the production and flying of kites became an art form. 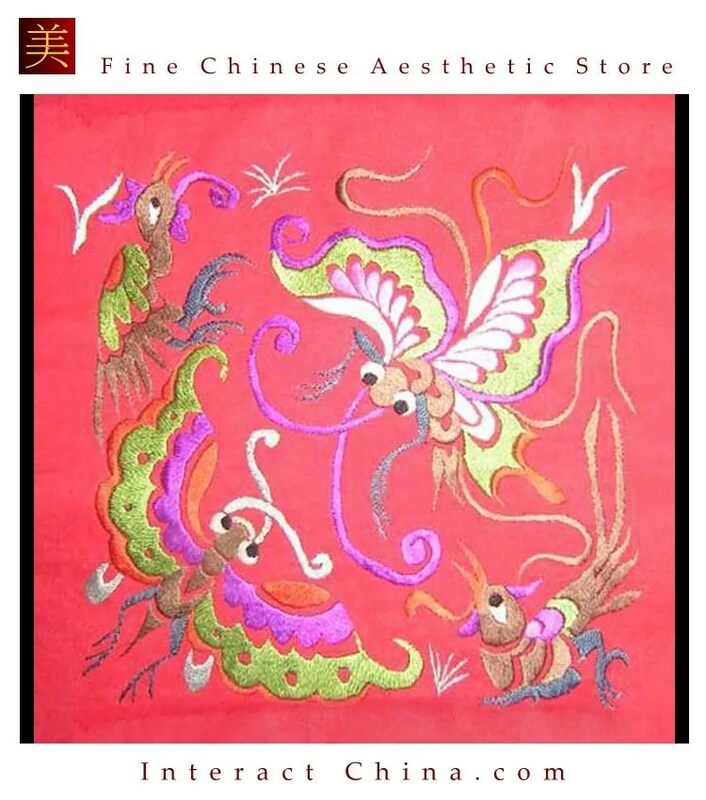 The kite also became an elaborate object with a colorful decoration in the shape of a bird, flowers or flower buds and of course included elements of Chinese calligraphy. 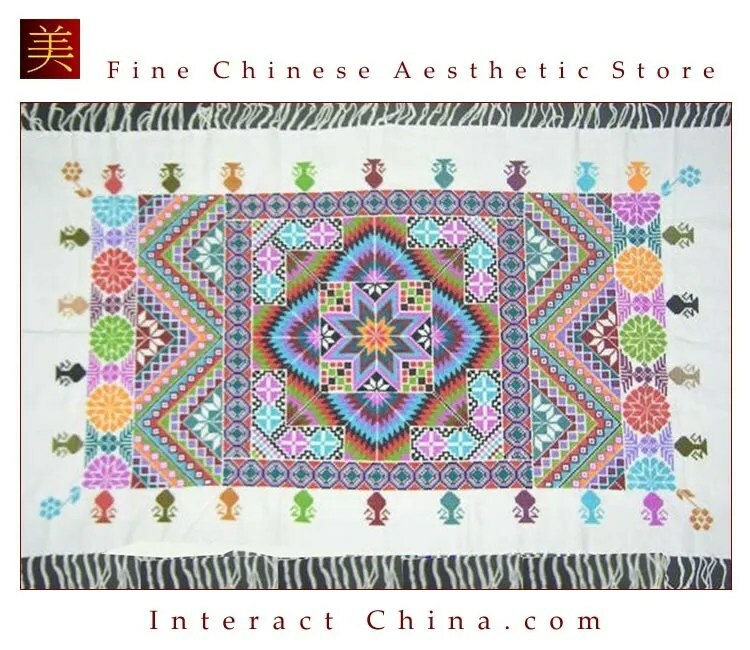 The Chinese kite, like the Chinese lantern and parasol, has become a means of artistic expression, usually with the predominance of literary themes. The Chinese city Weifang, located in the Shandong Peninsula, has a special relationship with the kite. Weifang City is home to the International Kite Association and hosts the Weifang International Kite Festival every year from April 20th to 25th. Many interesting kites are presented on this occasion every year, which attract thousands of people from all over the world to the city to compete or to watch the performance of the majestic colorful kites. The China Highlights Festival Tour offers its guests a unique opportunity to enjoy this annual event with locals and kite lovers from around the world. The highlight of the festival is at the annual “Kite King” event. Obviously, the city of Weifang has a museum dedicated to the history of this activity. It was in Weifang in 1282 that Marco Polo is supposed to have witnessed the flying of a kite. According to Marco Polo’s diary, there was a tradition in the nearby city Weihai at this time for measuring wind direction and force with a kite to determine whether an imminent trip was a good idea. This was done by attaching a large kite to the stern of a sailboat that was freely anchored, so that the boat would move in the direction of the wind. Then, the kite was removed from the sailboat and was allowed to fly away. If the kite flew high and straight, it was a sign that the trip will be good and if not, it would mean that the trip would not be easy. When he returned to Italy, Marco Polo brought a Chinese kite with him. Soon, thanks to the Silk Road, the Chinese kite became famous in Europe and then continued its journey from Europe to the New World. In the Pavilion dedicated to the ‘Conquest of the Sky’ at the National Air and Space Museum in Washington DC, a plaque was erected on which is inscribed the following homage to the Chinese kite: “the earliest aircraft are the kites and missiles of China”. 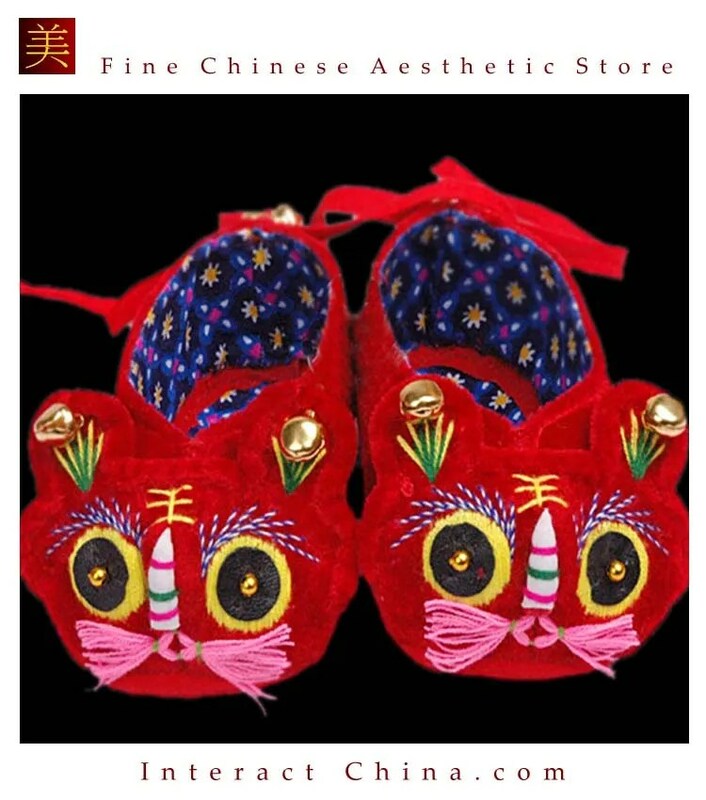 Due to their shapes and bright colors, the Chinese masks of Peking Opera are remarkable and the visual effect that they provide is particularly striking. The appearance of Peking Opera in China dates back to the end of the 18th century and was a mixture of dances, acrobatics and music featuring Chinese historical stories and folklores. Initially, the actors wore real masks which were later replaced by a kind of makeup specifically designed for each character. The innumerable combinations of colored lines add intensity to each character’s expression and produce a strong aesthetic effect at the same time. The red mask symbolizes loyalty, courage, bravery, sincerity and righteousness. The black mask symbolizes firmness and honesty, or temerity. The white mask symbolizes mistrust and cunning. The yellow mask symbolizes ferocity and ambition. The green mask symbolizes bravery, brutality, despotism, vehemence and irascibility. The blue mask symbolizes ferocity and cunning. 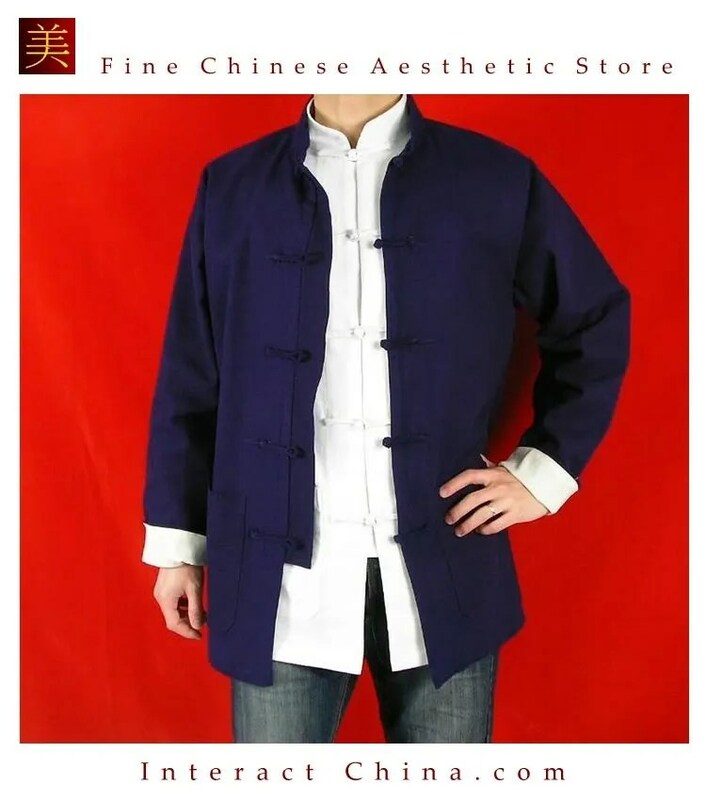 The purple mask characterizes righteousness and sophistication. 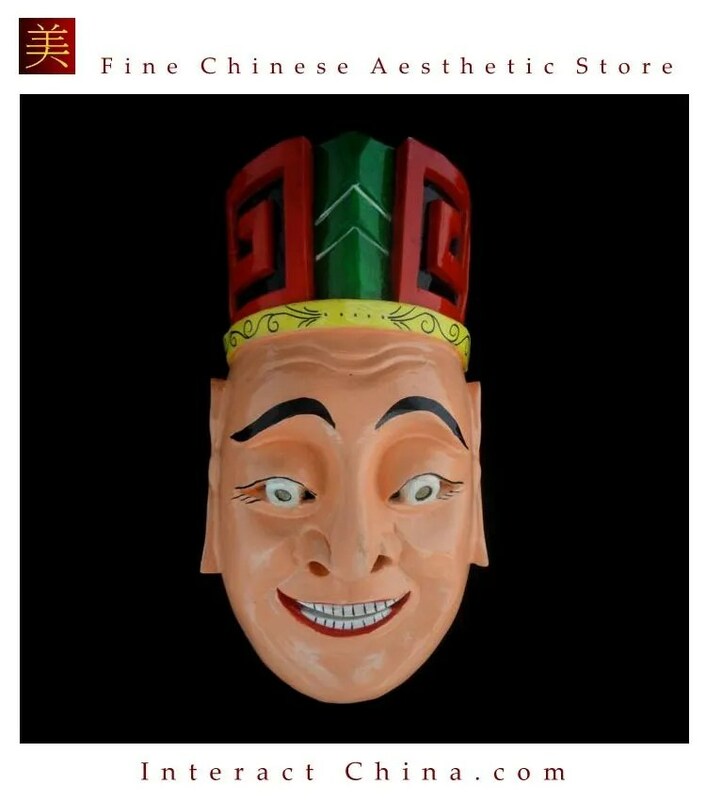 Nowadays various reproductions of these Chinese operatic masks, which can be worn for parties and theatrical performances or which can be hung on the wall as decoration, are sold commercially. 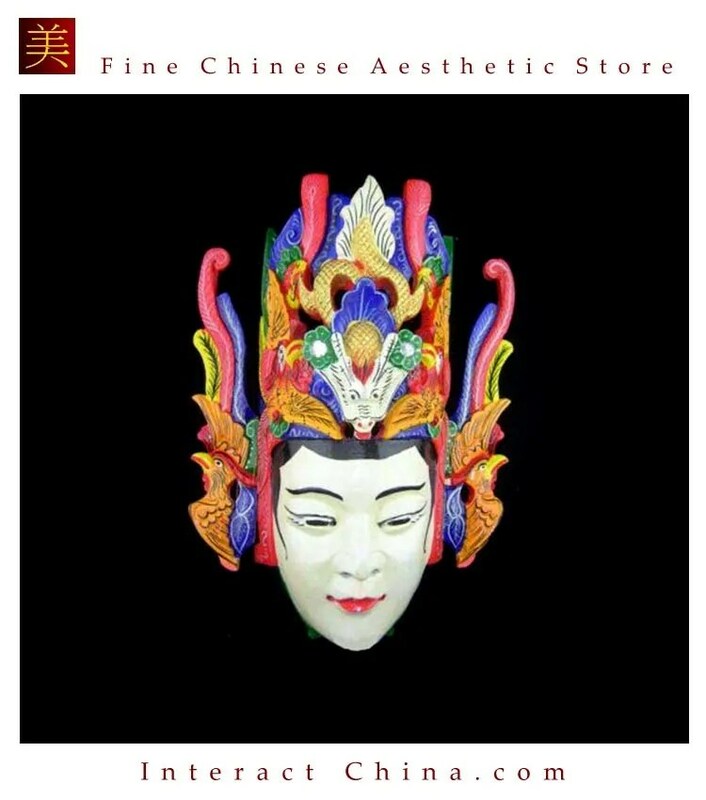 A 3D mask with its decorative elements placed under glass or framed can become an original and beautiful decorative object. 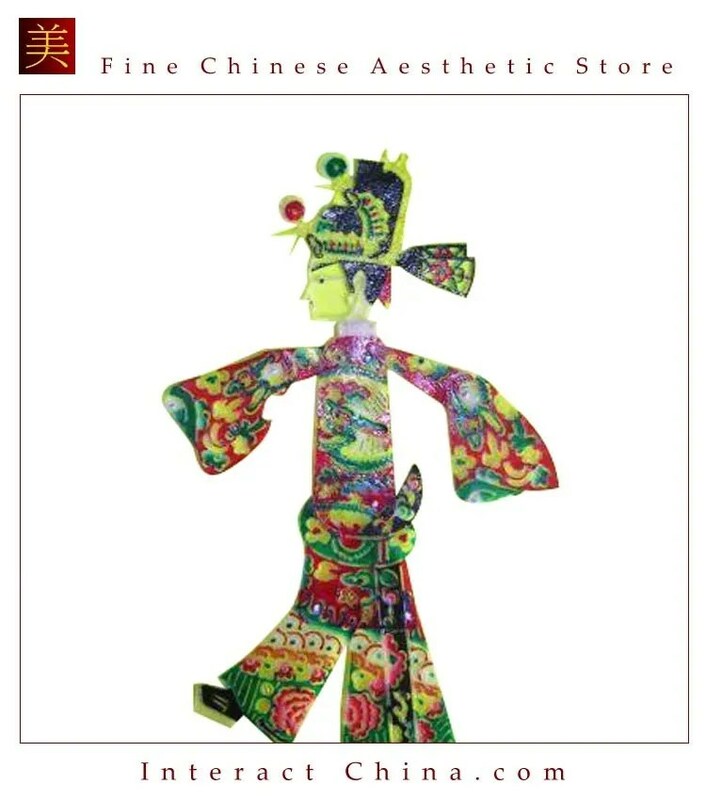 There are also Chinese paper cuttings, which is a popular Chinese traditional art depicting characters from Chinese Peking Opera. The Sheng生 (man) who represents the young or old man, which can be distinguished from their beard. The Dan 旦(woman) who has six types of roles, ranging from the virtuous girl to the old woman. 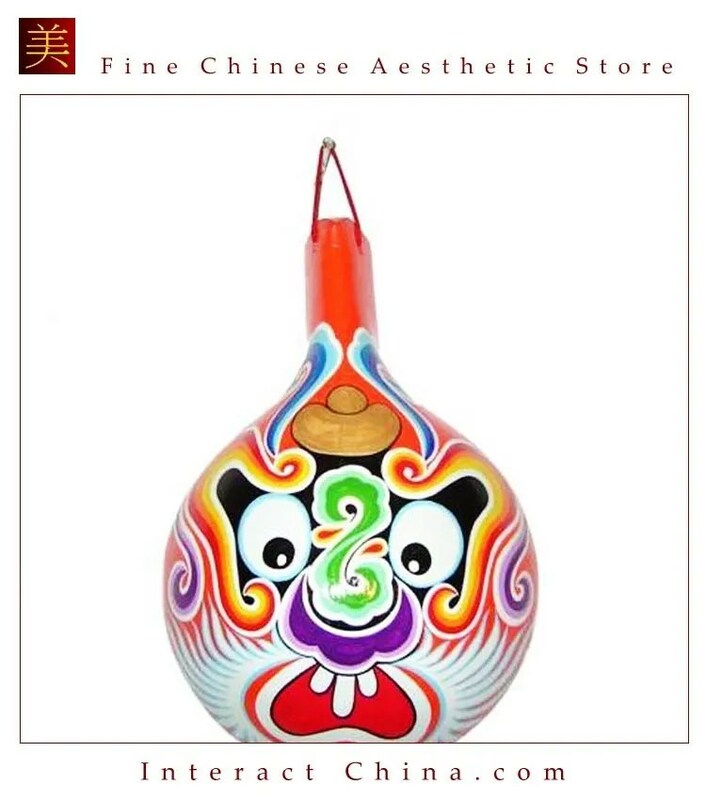 The Jing 净(painted face) who is a character often wearing a mask and who has the most assertive personality. 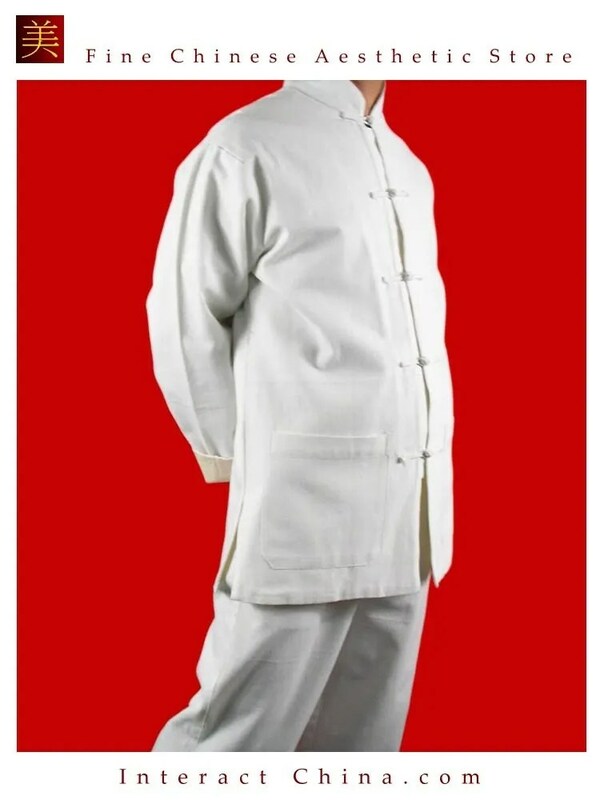 He most often represents a god, a general or a mandarin. The Chou 丑(clown) who is a comic figure, a jester, who wears a white makeup stain on his face. 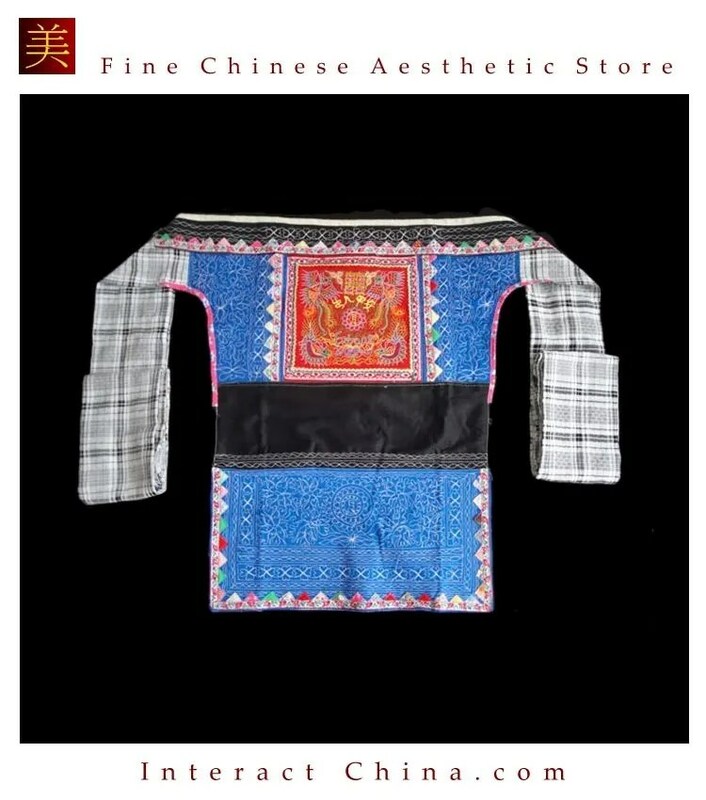 The make-up of the Peking Opera is extremely artistic and takes great skill to achieve it. 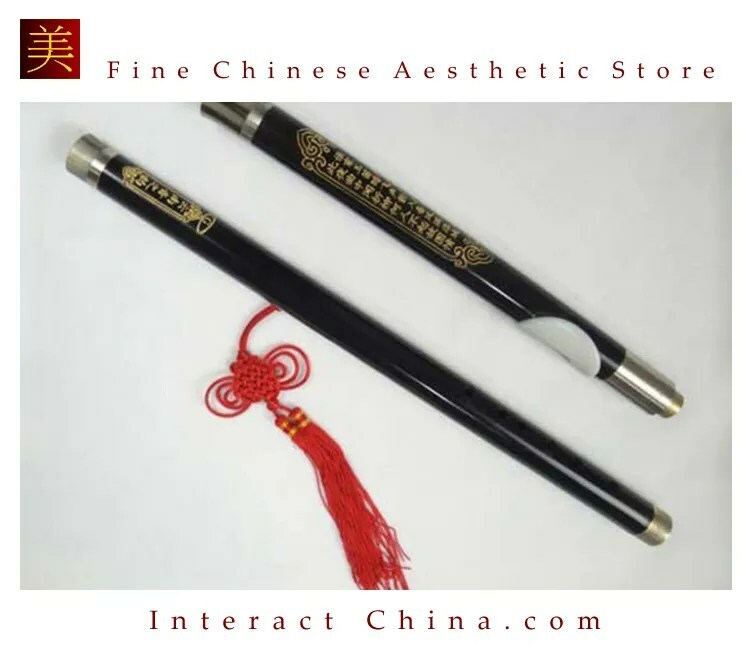 Like calligraphy and Chinese painting, the brush must be handled with force and precision. The application of colors requires the harmony of strong hues and light hues. When drawing the lines on a mask, fine brushes are used with great attention. Only then does the makeup attract attention from the audience and really come alive. Ranking among one of China’s top opera schools, the Sichuan Opera has a long history dating back more than 400 years to the end of the Ming Dynasty and the early Qing Dynasty. At that time, in the Sichuan region, one could witness several different forms of popular theater that gradually developed and merged to become today’s Sichuan Opera. The Sichuan Opera incorporates various artistic specialties typical of the region to develop an unforgettable grand spectacle. 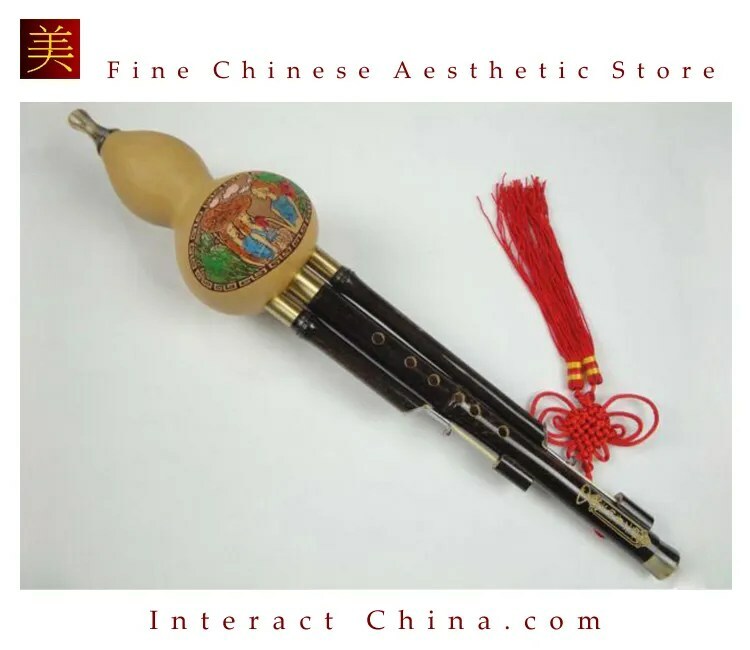 It represents a modern synthesis of 5 historical and melodious styles well known in China. It is characterized by solo songs, skillful interpretations, rich percussion instruments and incredibly funny comedies. The artists are dressed in brightly colored costumes and move quickly in time with dramatic music. They also wear masks with sparkling colors that they change in a fraction of a second. The show’s tricks, such as quick changes of face without make-up, acrobatics like jumping through hoops on fire or, the concealment of sabers, fascinate and entertain the audience. Note that “the magic change of face” is particularly famous. 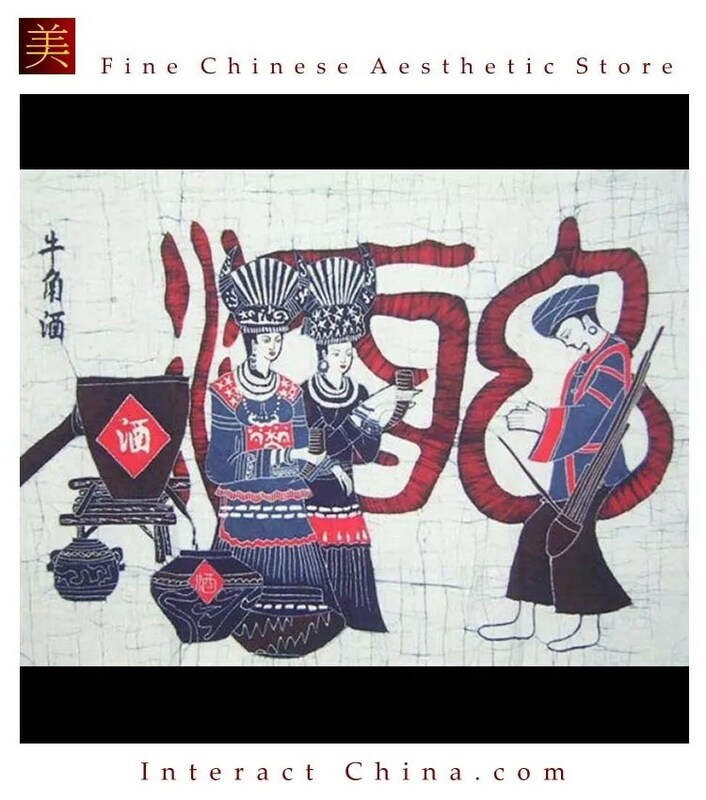 The ‘change of face,’ or “bian lian” in Chinese, appeared around 300 years ago during the reign of the Qianlong Emperor of the Qing Dynasty (1736-1795). 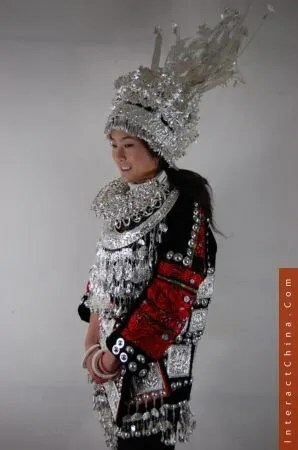 This theatric technique represents an important aspect of the Sichuan Opera. Furthermore, the precise techniques used to modify the masks in modern opera remain a closely guarded secret. This secret is transmitted from generation to generation among the actors. In contemporary opera, comedians wave their arms, turn their heads while their painted masks change constantly, causing astonishment and amusement among the spectators. At first, the color of actors’ faces was changed by means of colored powder sprayed out of containers. The powder thus adhered to their oiled skin. Another method was to smear their face with colored paste hidden in the palms of their hands. For example ,red symbolized anger and black for an extreme fury. From about 1920, the artists began to use multi-layered masks made of materials such as paper. During the performances, they successively removed the layers to show different faces which is called Bian Lian. Later this technique has practically become an art in itself and contributes to the peculiarity of this Opera. This technique is a well-kept secret that is transmitted only from actorss to actor. Nowadays, actors can have up to ten masks and change face every 10 seconds during a simple hand wave and the purpose is to surprise the audience. It is amazing to see these actors changing their masks with a magic sweep of the hand or by turning their heads and, therefore, it seems difficult to notice the transformation. In this nuance of gestures, the artists constantly change their face without revealing the slightest clue. The most talented of them can wear up to 24 masks and change 10 masks in less than twenty seconds. The Day of the Dead or Qingming (清明节 Qīngmíng jié, literally “purity (of air) and light”) is one of the most popular traditional festivals in China. 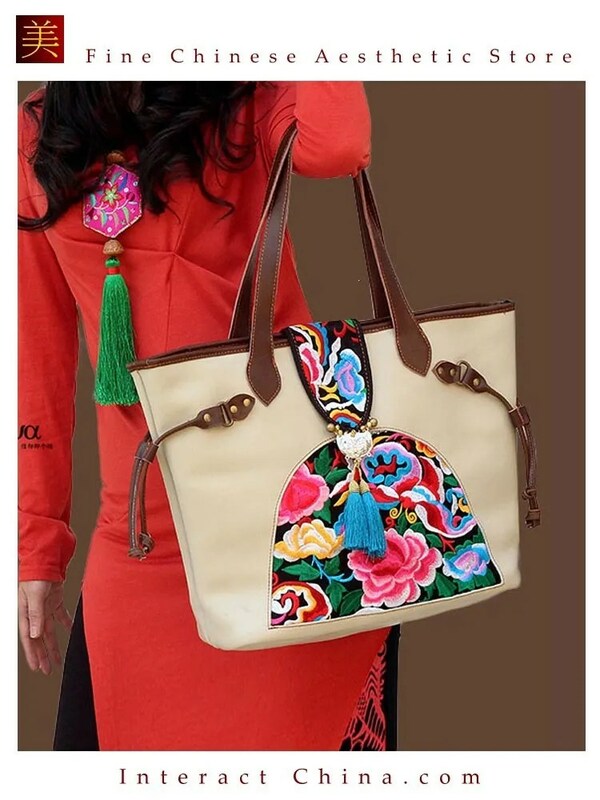 For thousands of years, on the occasion of this festival, which takes place at the beginning of the spring, the Chinese are accustomed to going to the graves of their deceased loved ones, a little like the Day of the Dead (Día de Muertos) celebrated in Mexico and South America. Both of these festivals have a long history of bringing together rituals and activities of different origins. This holiday is also called the Festival of the Cold Meal. Where does this name come from? About two thousand years ago, Chong’er, son of Prince Xiangong of Jin, was expelled from his country for nineteen years. During his exile, he suffered many trials and most of his companions abandoned him one after the other, but Jie Zitui remained at his side as his most faithful subject. At the end of his exile, Chong’er returned to his country and ascended the throne, wishing then to reward his companions according to their merits. 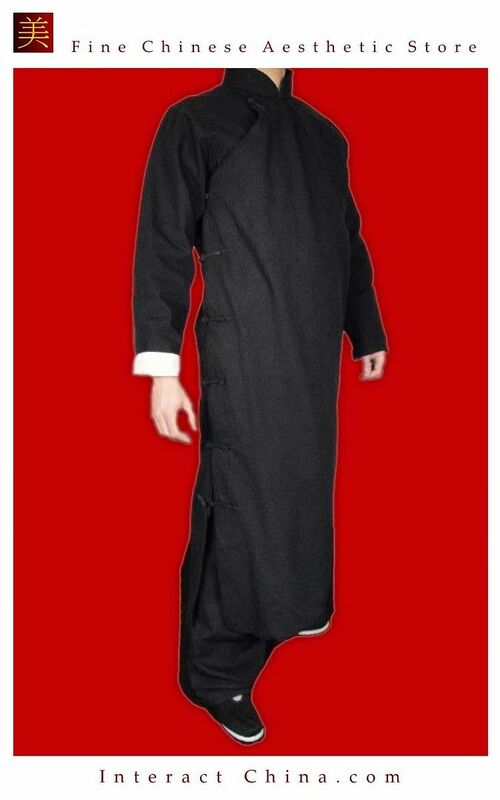 However, Jie Zitui was not interested in fame and fortune, so he took refuge on Mount Mianshan as a hermit with his mother. Wengong looked for them for several years, without success. Knowing that Jie was a dutiful son, Wengong ordered for the mountain to be set on fire with the intention of forcing him to come down. However, Jie Zitui and her mother had preferred to die rather than be appointed high officials. Wengong, extremely sad, buried them on that mountain. The day Jie Zitui chose to die rather than accept the reward became the Day of the Dead. In memory of his humility on that day, all families have a cold meal that was prepared the day before to avoid using fire. Over time, it has become a custom of the Day of the Dead. The customs of the Qingming festival are varied and interesting. Apart from the sweeping of the tombs and the rejection of fire, there are other traditional habits such as flying kites, going on excursions to enjoy the beautiful landscapes of spring and playing on swings etc. That day, the most important activity for the Chinese is to visit the tombs of their ancestors. After firstly cleaning the graves, offerings are prepared like food or a bouquet of flowers to express the nostalgia felt towards ancestors. 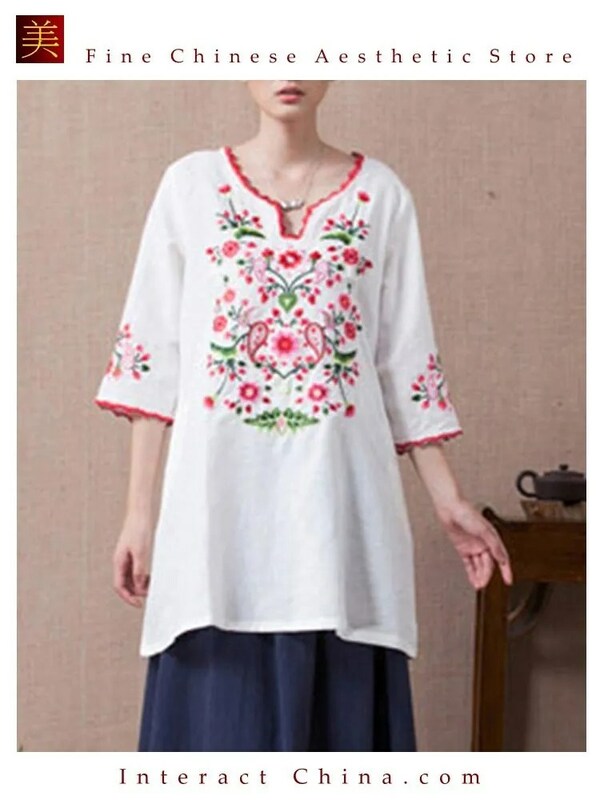 The Qingming festival takes place in early spring. After visiting the tombs, it’s a good time to go on a mountain excursion with the family and enjoy beautiful spring landscapes. The ancients believed that if one wrote their illness on a kite and made it fly high before cutting the rope, the disease would fly away with the kite. It later became a common recreational activity. 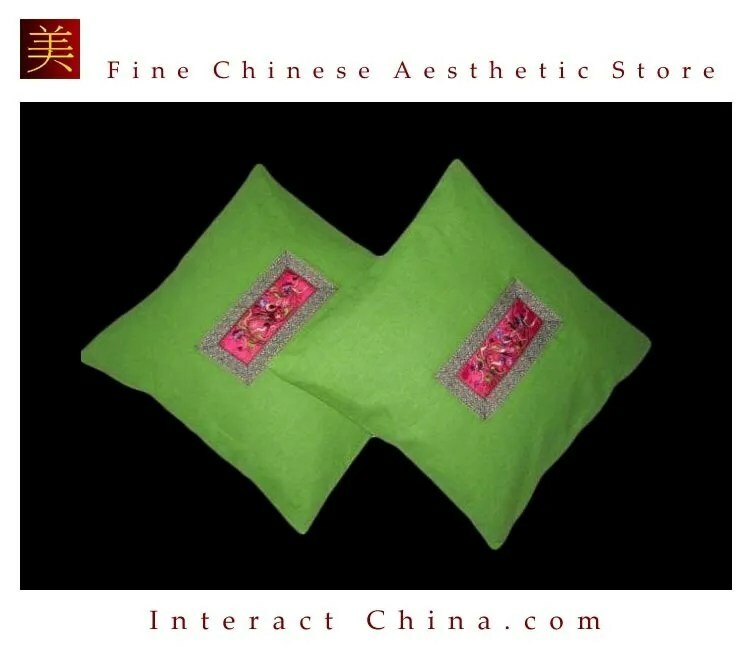 Last but not least, a special green cake is often eaten at the Qingming Festival. Its dough is made of flour and herb sauce. The cake is stuffed with red bean puree or meat, so it is tastes sweet or salty. 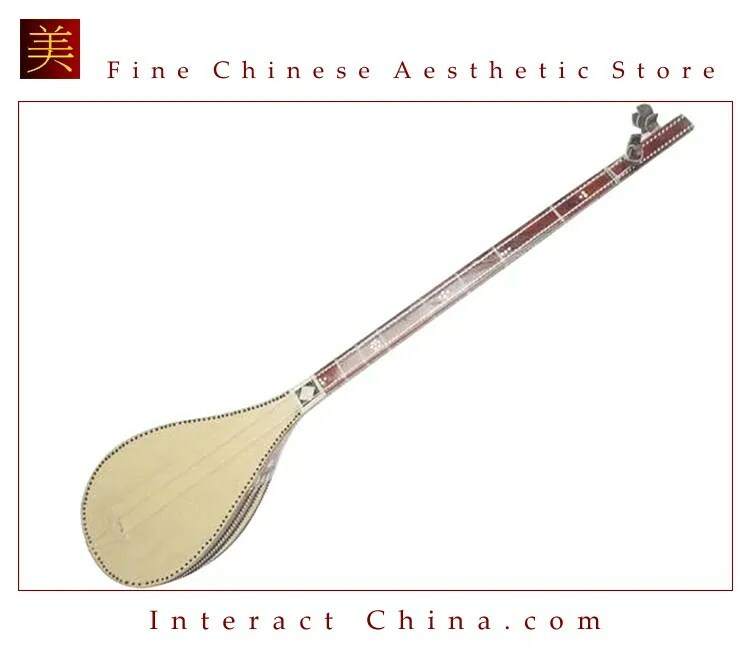 The history of the manufacture of traditional Chinese fans dates back to the Han Dynasty (206 BC – 23 AD). 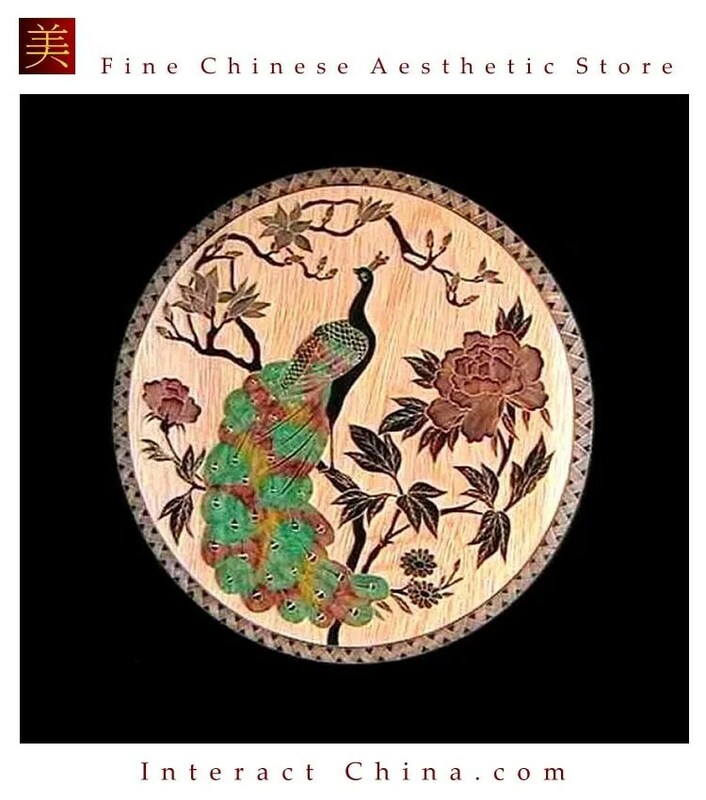 The first fans were made of feathers and because of this, the Chinese character for the word “fan” takes the character for the word “feather” as its radical. Bamboo was also used as early as the 2nd century to make fans. During the Song Dynasty (960-1279), the folded fan appeared in China for the first time as “Japanese Fan” and became very popular during the Ming (1368-1644) and Qing (1644-1911) dynasties. It is said that it was in Japan that the folded fan was invented in the 9th century, before being introduced into China through Korea. In ancient times, fans were used to keep the air fresh and to ward off sunlight and dust. People from all walks of life loved fans for their practical use. For practical purposes, the most commonly used were the palm leaf fans. In constrast, some fans that were made of quality materials and demonstrated great artistic skills were mostly used for decoration. 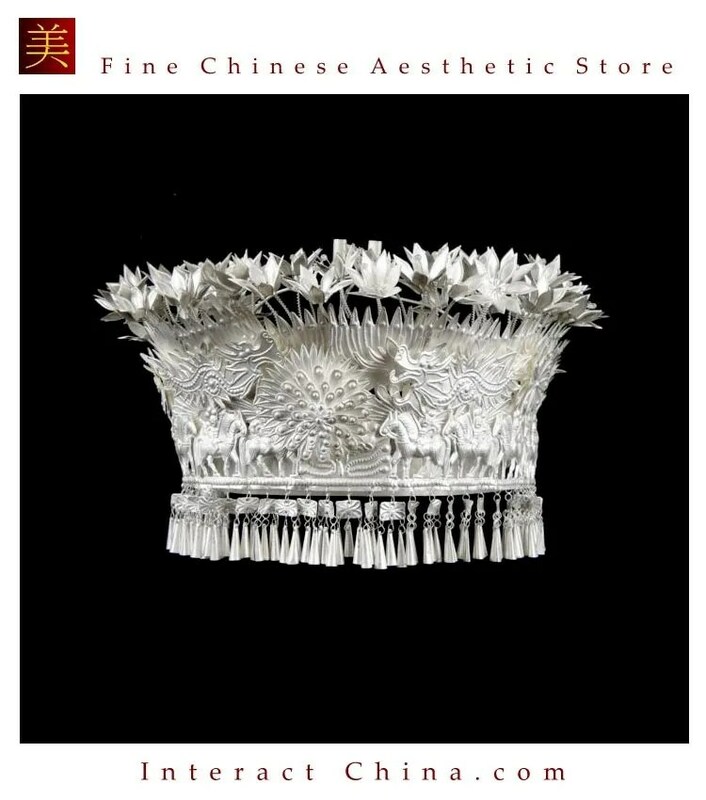 Ivory fans, for example, were paid as tribute to the imperial court and were regarded as symbols of power and social status. Some of the paintings decorating the fans reached the heights of virtuosity, with many including calligraphy work and poems inscribed by masters. The use of the Chinese fan as a combat weapon may seem more surprising to Westerners. Indeed, some martial arts used war fans as weapons of battle. This type of fan with a steel mount served at the same time as a rallying sign , and in the direction of troops and for protection during saber fights. The practical use of fans has decreased with the innovation of electric fans and the air conditioner. 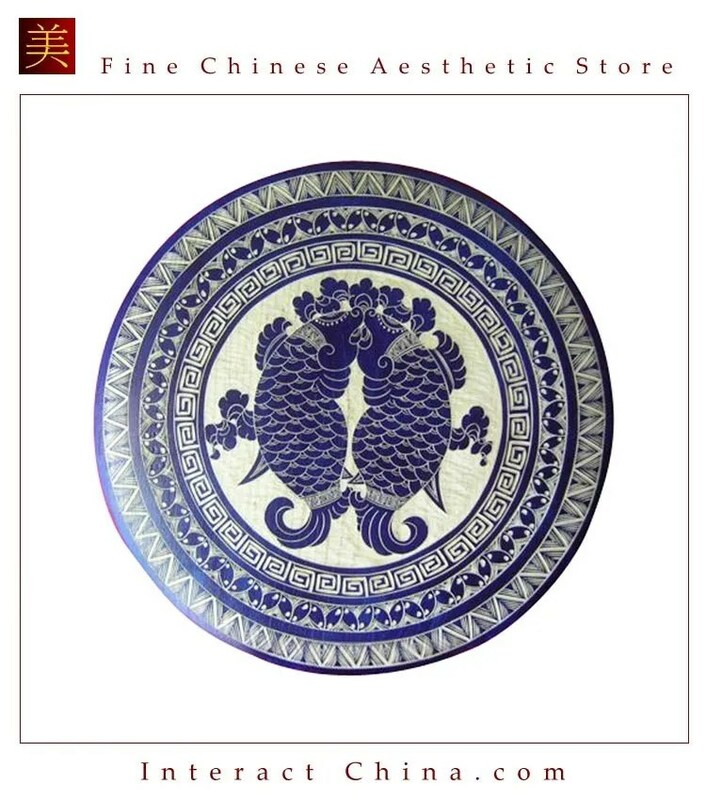 Traditional fans, however, are still known for their artistic value, especially those featuring beautiful paintings. 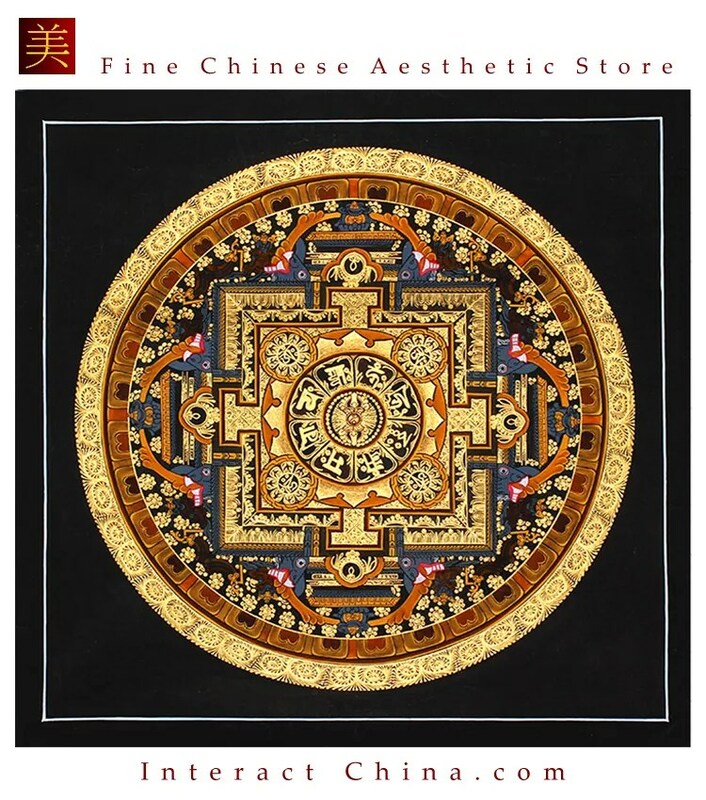 Fans can also made of various materials, such as sandalwood, feather, paper, silk, bamboo, etc. Beyond its common practical uses, fans also serve as an accessory of communication in the hands of Chinese theater actors. The roundness and silky softness of fans attributed to female roles accentuate their seduction, while folding fans attributed to male roles tend to emphasize their dignity and intelligence. Thus, through gestures made with a fan, an actor manifests his good manners (Zhuge Kongming with his fan of feathers) or his sense of humor (Jigong with his broken fan). There are different styles and traditions for crafting fans in different regions of China. 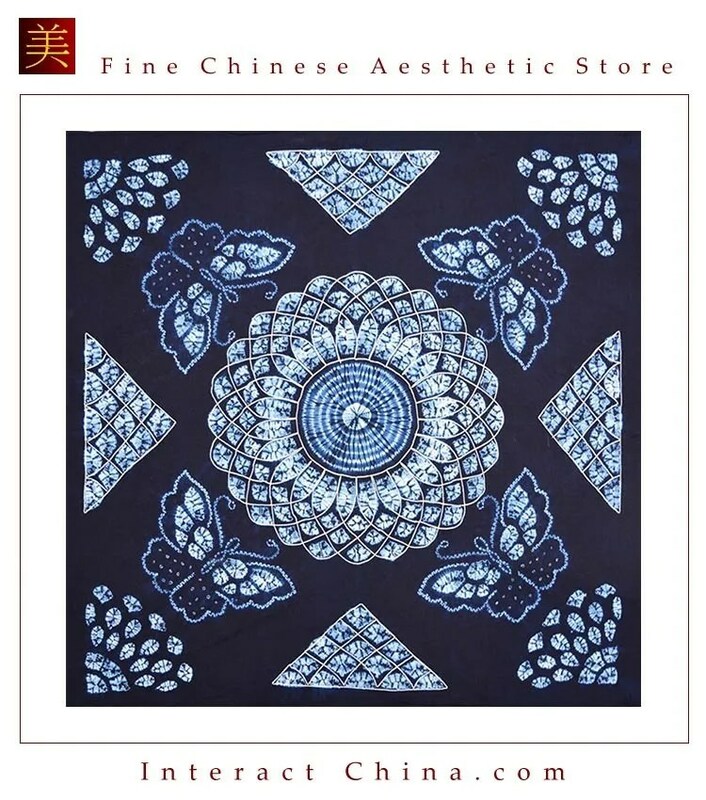 Suzhou fans are usually made of silk and sandalwood, those of Hangzhou in black paper, those of Sichuan bamboo, those of Guangdong in palm leaves, etc. 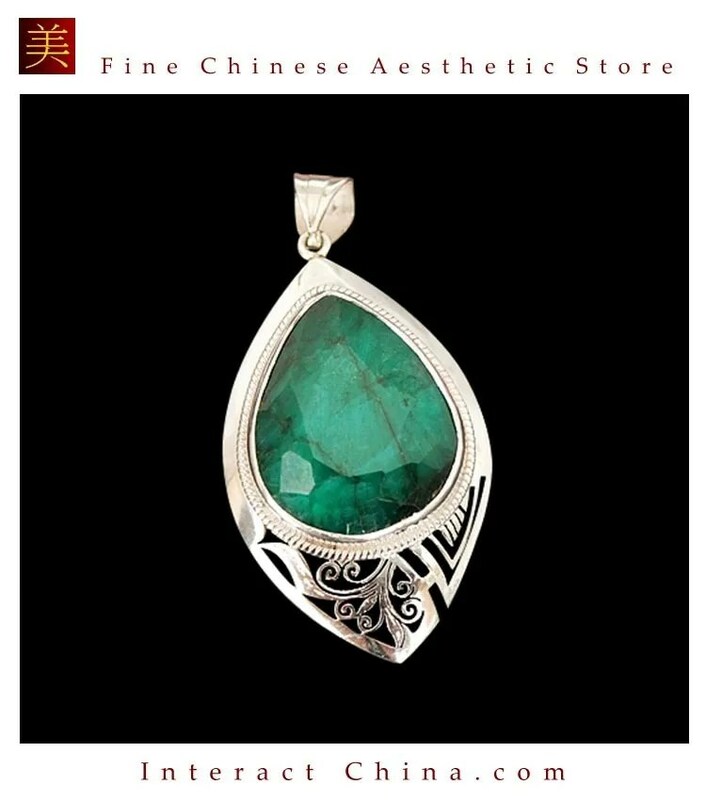 Fans are a characteristic product of traditional Chinese craftsmanship. 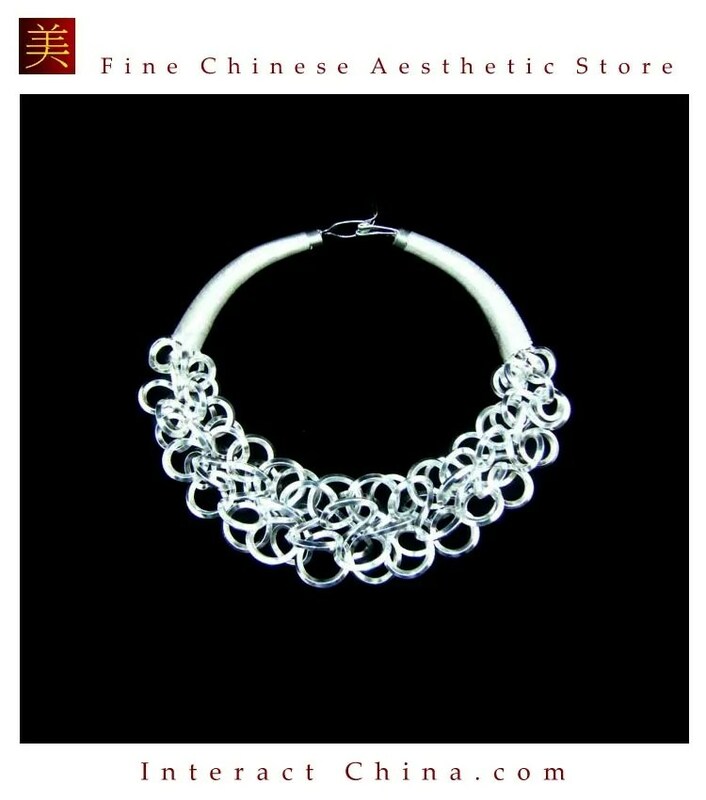 Even though fans with a European flavor were made for exportation from the 17th century, this accessory has remained an essential element of the art of living in Chinese culture.